The city of Chicago wants to promote economic activity in 26 industrial areas around the city that have fallen on hard times. 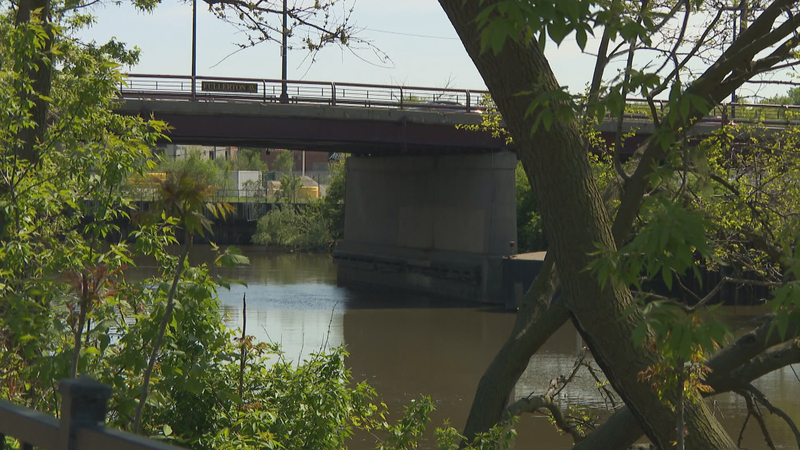 Last year, the Chicago Plan Commission approved a framework plan for one of those areas, a 760-acre corridor along the North Branch of the Chicago River from Kinzie Street to just north of Fullerton Avenue. The area used to be primarily industrial but under the new plan the city would like to see more mixed-use development. Most of the largest plots have been snapped up by developers with an eye on the possible arrival of Amazon’s second headquarters. But three aldermen – Michele Smith (43rd Ward), Scott Waguespack (32nd Ward), and Brian Hopkins (2nd Ward) – want to turn a 24-acre site on the east side of the river, between Cortland Street and North Avenue, into a riverfront park. It’s a plan Mayor Rahm says is at odds with the city’s broader vision for the area. So just how far are those aldermen willing to push the issue? Smith, Waguespack and Hopkins join Carol Marin to discuss what they want and what they have heard from Emanuel.